Charente: a great destination for a waterway holiday à la carte! With its Pineau and Cognac cellars, Charente retains a strong viticultural as well as historical heritage. Join us in Cognac and embark on a waterway cruise that you can put together yourself to delight every member of your crew. The town of Cognac is a real con­cen­tra­tion of the attrac­tions of this region of Char­ente. Before you learn how to han­dle your rental boat, take a stroll through the shop­ping streets of the old town and lose your­self in the cel­lars where the famous epony­mous brandy is aged. Set off from Cognac and head west towards the Atlantic Ocean, the best way to ful­ly under­stand why the area was chris­tened “the land of 1,000 rivers”. Cruise through marshy and peat bog land­scapes until you reach the town of Saintes, where you’ll be able to moor your boat and embark upon an unfor­get­table trip through time. Dis­cov­er the ancient ruins and take the fam­i­ly to vis­it the very instruc­tive and excit­ing archae­o­log­i­cal muse­um. As you con­tin­ue your cruise, you’ll be able to admire the sil­hou­ettes of the many his­tor­i­cal build­ings in the town of Saint Jus­tinien from the deck of your house­boat. Don’t miss the chance to take a tour of this medieval city, the high­light of which will be a vis­it to the Augus­tin­ian abbey. You can also opt to cruise down the riv­er Char­ente towards Angoulême. Fish­ing enthu­si­asts will love the many ponds and count­less rivers, which will also become great places for your youngest boaters to play. Some sur­pris­ing encoun­ters are in store as these calm waters to take you to Jarnac, the birth­place of François Mit­ter­rand, or Angoulême, the com­ic book cap­i­tal of the world. You’ll doubt­less suc­ceed in delight­ing all mem­bers of your crew as you embark on your licence-free boat from our Cognac base, so start plan­ning your next itin­er­ary today ! 1 / 3 Saintes During the Gallic period, Saintes was a territory on which a Gallic people called the Santons lived and Mediolanum developed. The city erected on the banks of the Charente, at the end of Via Agrippa, which connected Lyon to Aquitania, became an important administrative centre. Back then, the ancient Mediolanum was endowed with a series of monuments worthy of a great capital, testifying to the Roman’s desire to mark their hold on the city. The developing city also bore witness to the exchange of ways of life between the Gauls and the Romans. 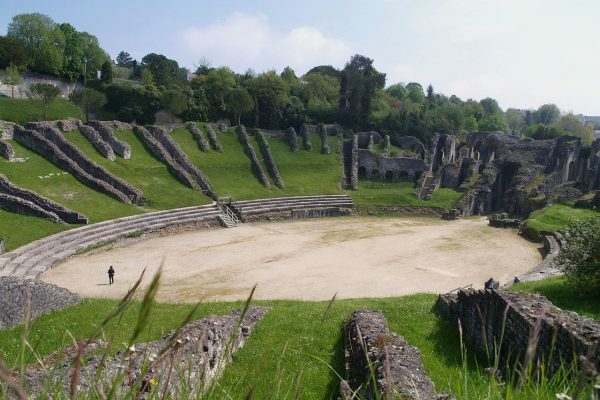 Mediolanum was the first historic capital of Aquitaine Gaul, one of the three major regions of Gaul conquered by Caesar. Some of the edifices that have been preserved – in particular the Amphitheatre and arch of Germanicus – are among the principal witnesses of Gallo-Roman antiquity in western France. 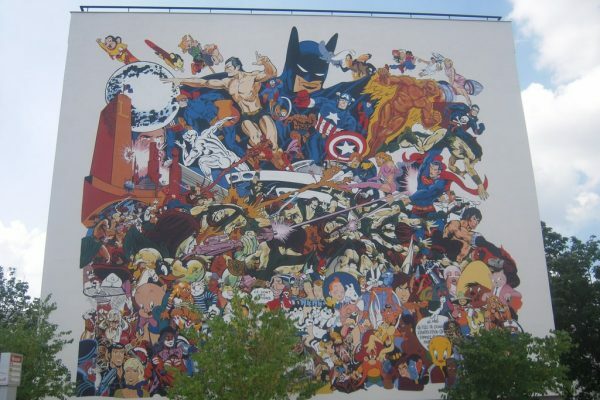 2 / 3 Angoulême, the comic book capital Angoulême is the international capital of Comic Books and Images, and indeed deserves to have a comic strip image printed of the town itself, something reflected in the mural paintings that visitors stumble upon in all four corners. These walls are the subject of a tourist itinerary currently made up of around twenty murals painted by the ‘Cité de la Création’, an association of ‘muralists’. 3 / 3 Cognac and Pineau Cellars Between the Loire and the Garonne, the Charente promises you a waterway cruise meandering through this verdant countryside. You’ll also be able to take in the vineyards of Cognac and Pineau, the two brandies that have secured the region’s reputation. 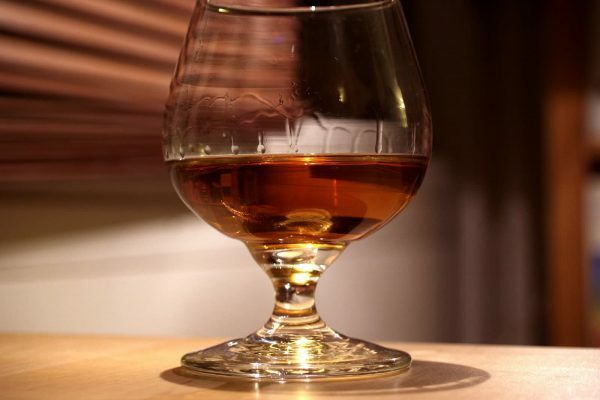 The Museum of Cognac in the eponymous town will tell you the story of these precious beverages. You can also moor up and stroll through these vineyards, meeting the winemakers, as well as leaving your houseboat for a foray underground into the cellars where the distillation and ageing take place. Uncover the mysteries of the Cognac wineries and enjoy every minute of your cruise as you embrace the region’s enchanting climate.